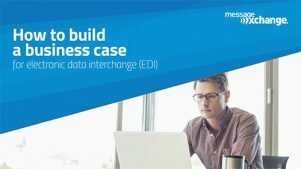 Read this whitepaper to find out how to calculate the benefit EDI can have on your business. We’ve combined our years of onboarding experience into 10 steps. Read this whitepaper to find out how you can get the most out of your onboarding exercise.